Never be satisfied with just one source of income. This is not just a tip but rather a command. 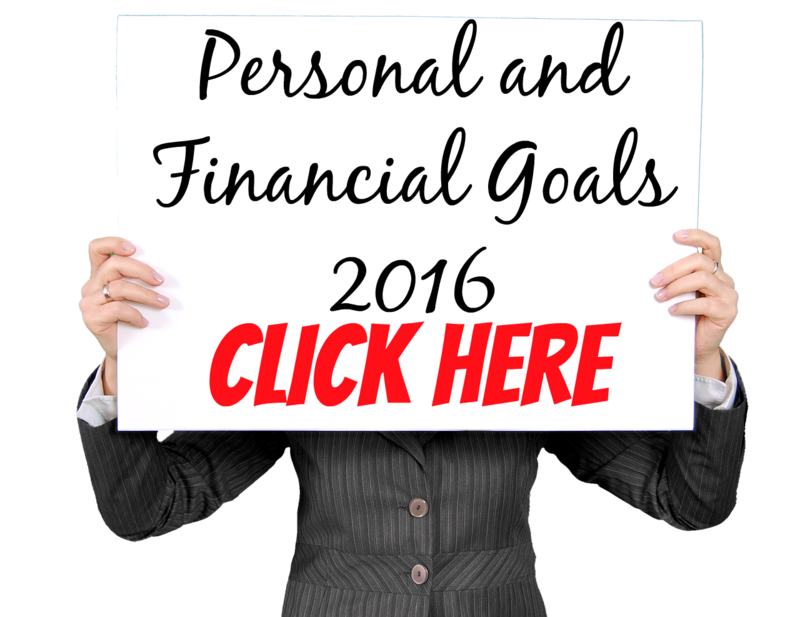 Nowadays, having additional income just opens better opportunities on your finances. Once you generate additional income, your savings will increase thus the amount that you can freely invest will also increase. 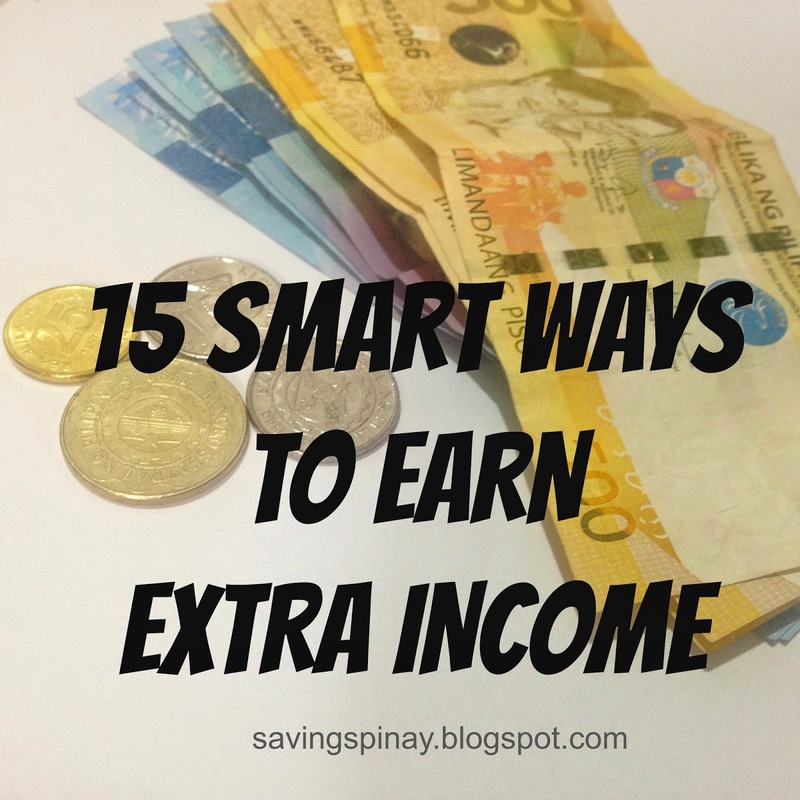 And there are far more smart ways to earn extra income that you may not know of. The goal of this post is to help you earn more for 2015 and encourage you to take advantage of your spare time. Maybe you are a student and needs to save before school days begin again. Or you have your full time job but wants to know what you can do part time that really help boost your cash flow. This is also a shout out to all Mothers out there that are thinking of helping the household finances on the side. 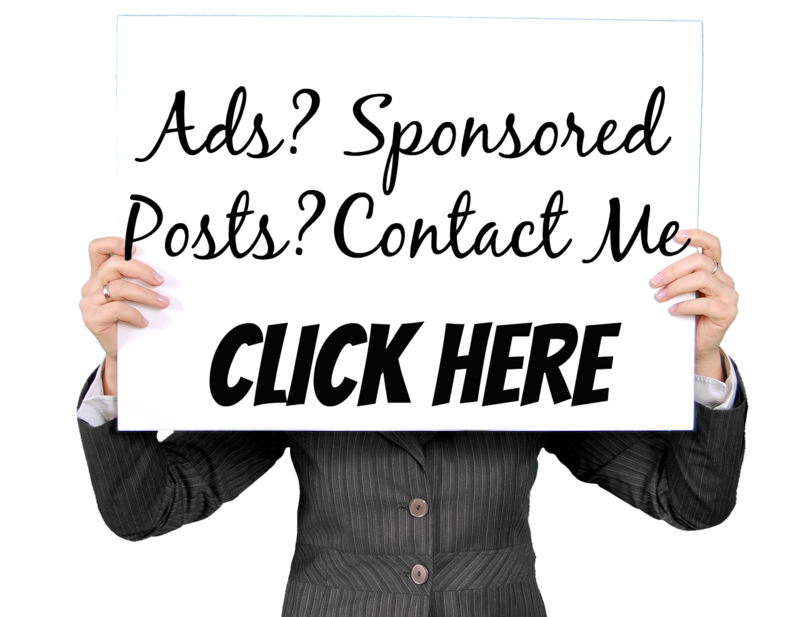 Whatever category you are as long as you need to earn extra income then this post is for you. Selling has always been the easiest and smartest way to earn extra income just as long as you have enough capital and you have the right market. I have an officemate who started earning additional income only by selling delicious cake jars. She posts her ads on Facebook and tag everyone she knows as way of marketing. Just what I revealed on my post How to Earn Extra Income in the Philippines, you need to be able to determine your talent, develop it and earn from it. This is what I mean about selling your service. Make yourself available for people who are looking for someone who does something professionally. I for example sells my service as an event host and been earning extra income for the past four years now. 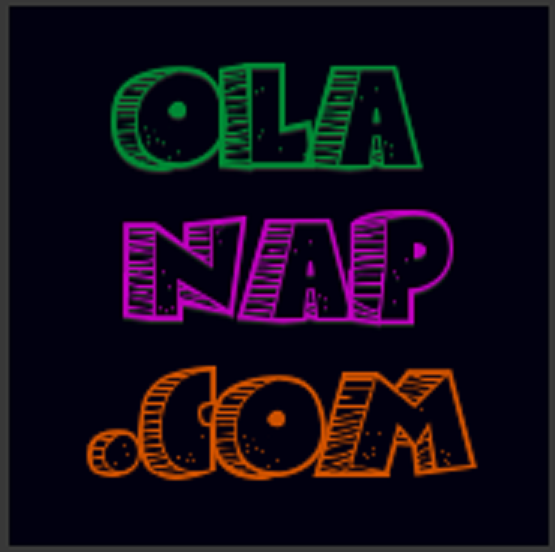 If you have a gift in writing and expressing your personality then why not create your own blog?! Blogging may not generate you added income that fast but still can open up opportunities for you. 4. Do some web designs. If you have a thing for web design such as creating website homepages or beautiful blog header then offer your service to everyone. Just have the proper portfolio showcasing your freelance graphic design works. 5. Become an Event Coordinator. This sideline can be done every weekend and all you have to do is make an advertisement and tell everyone you know that you can help them in officiating their special events such as weddings, debuts, birthdays and more. 6. Arrange flowers for event/Event Stylist. If you are near the palengke that sells bulk of fresh flowers then you can start a flower arrangement business. All you have to do is research for designs and practice. Couples preparing for their wedding will most likely be your #1 audience. 7. Become a part time nanny, baby-sitter or store helper. Maybe you have a kamag-anak who has a big sari-sari store and in need of help. Ask if they can give you a little amount for your daily service. You may also have a free meals three times a day as a bonus. Also baby sitting can give you additional money just as long as you love babies/children. This is a potential earning that you can do successfully at home. Offer your tutorial service for lower years/curriculum. For example, you can teach Mathematics, Science and English for the young. There are also websites that will enable you to teach for foreigners. 9. Become a Freelance Writer. Again if you love writing then you can find people/businesses who are in need of freelance writers. All you have to own is a PayPal Account for easy access on your earnings and good research and writings skills. I know people who have earned a positive amount of money just by answering short to long surveys. You can easily find websites that pays people who answer surveys in Google. Virtual Assistants are a trend now in terms of at home job that could earn potential income. You will be working with numerous tasks and type of customers. A virtual assistant must do well in works such as admin tasks, promotional tasks, email tasks and so on. This like a blog may take time before converted to actual cash but can still produce you good amount for reserve money. As long as your videos will generate traffic and views then you can be assured that you’ll have some dollar monthly. If you have a Youtube Channel then let me know so I can subscribe to you! Click My Youtube Channel. 13. Sell “baon” in your office. If your company allows then why not run a silent tinadahan in your office? You can stock with most sold items such as 3-in-1 coffee, instant cup noodles and candy. Make sure though that your job won’t be sacrificed. Another quick and easy business that you could start is e-loading. All you need is an extra phone for each cellular providers available (Smart, Globe, Sun etc.) and start-up capital for e-load wallet. You can also try services that offer one sim card to load all service providers. Your profit can add for extra income plus you get to have extra load budget too for yourself. 15. Become a Freelance Photographer. You may have purchased a DSLR before and don’t know how you can turn this gadget into an additional income stream then why not offer your service as a in house photographer for your friend’s wedding. You may also get referrals from your friend or anyone from your family of whom could be your next client. Having the ability to earn an extra income is not just about the money but the added assurance that no matter what happens you have enough savings or resources to survive. See to it too that you are not forgetting to take good care of your heath. Do you have any other ways to earn extra income? How to Actually be Good in Money - New!